Fulfil your business growth ambitions and needs. Whether you are looking to make a single vehicle purchase for your business or a whole fleet, Bahrain Credit can provide the necessary support. Utilise our Fleet Finance solution to ease your cash flow and avoid draining your business reserve capital. We understand that with any expanding business there comes a need to invest in equipment, machinery, vehicles, and other commercial assets. We offer financial solutions for your business to purchase any of these required assets so that you may continue to expand and grow. Our offers are structured in such a way that they provide customers with an option to use their assets as security to fund the purchase. Ensure your business is always well funded by availing yourself of our various working capital solutions. 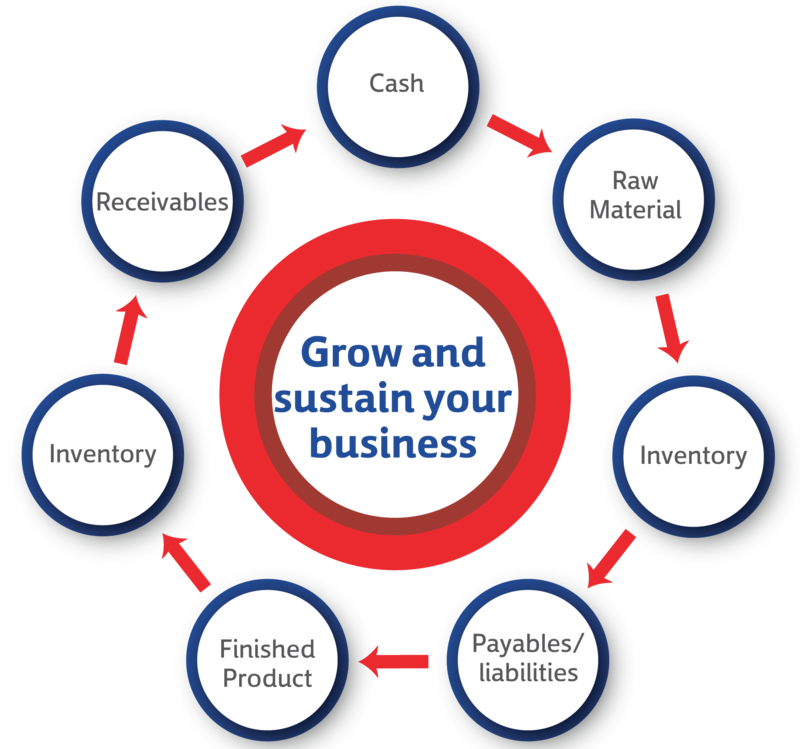 Our Quick Financing solution will let you purchase raw material and goods as per the specific needs of your business. *All features are subject to terms & conditions.